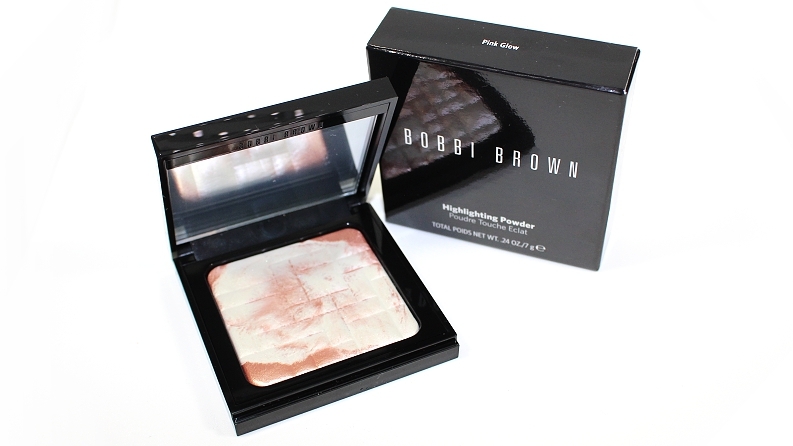 Bobbi Brown Highlight Powders (0.23 oz.) 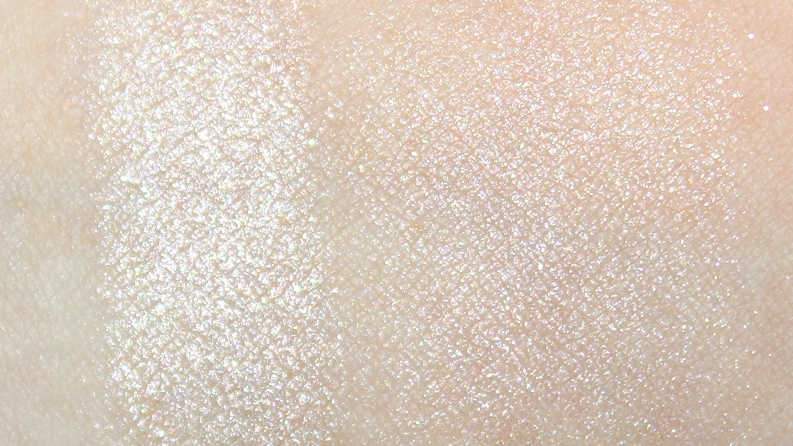 individually retail for $46 USD ($54 CAD) and are currently available in two limited edition shades. 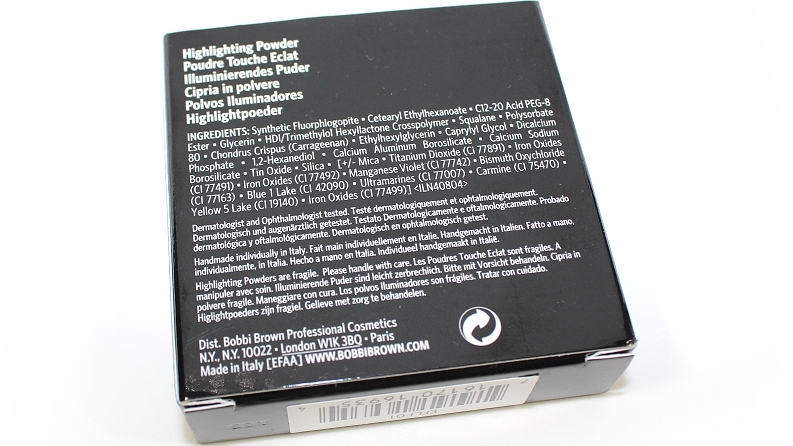 They are is said to be "a light-reflecting powder that gives the complexion soft, sheer highlight and a touch of warmth." 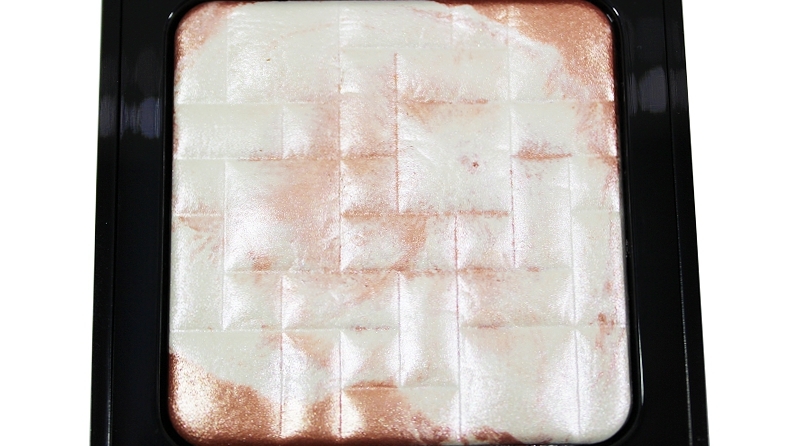 "Sweep on Highlight Powder to illuminate your complexion where the light naturally hits the face. 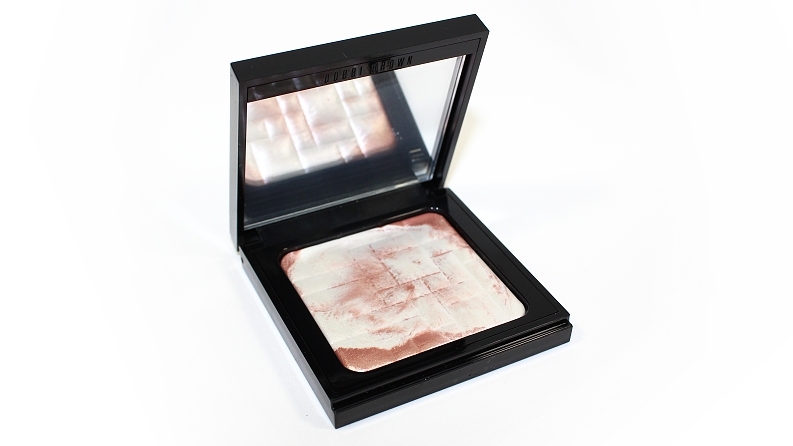 The light-reflecting powder will not settle into fine lines, and it’s housed in a sleek, mirrored compact for flawless application on the go. Ideal for all skin types, it delivers a subtle, soft radiance. 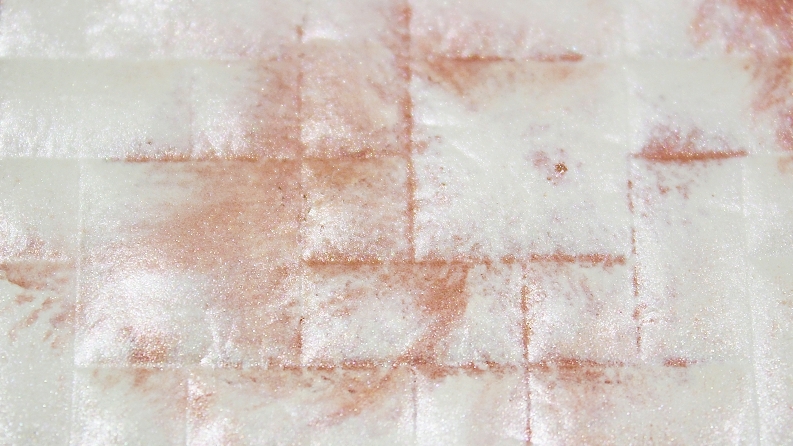 It can be worn alone, over foundation, blush or bronzer, or on the décolleté, or anywhere you want to create a radiant glow." 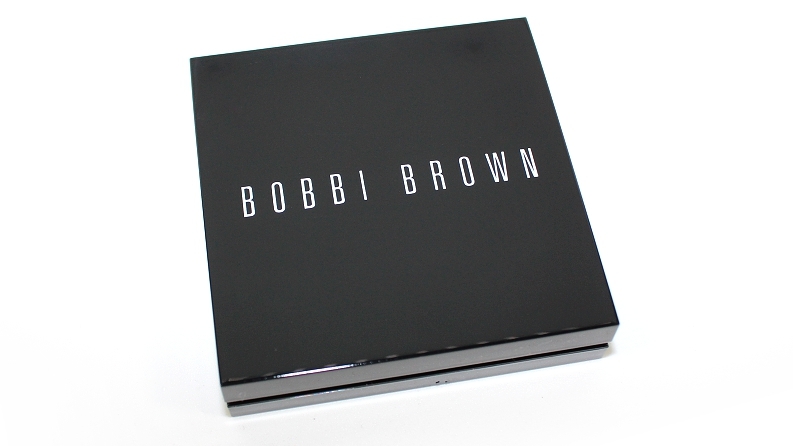 The packaging is your standard, black square compact that features a mirror. Like most highlighters, it is best applied using a fluffier brush, like a fan or duo fibre brush, to ensure you won't over apply the color or get an intensely frosted finish. While this particular product does leave a nice sheen to the skin, if over applied, it can turn slightly metallic, which in turn, can emphasize the look of pores and imperfections. Overall, these are much different than your typical highlight—they really leave your skin with that "healthy within glow" without looking like you've applied a product. 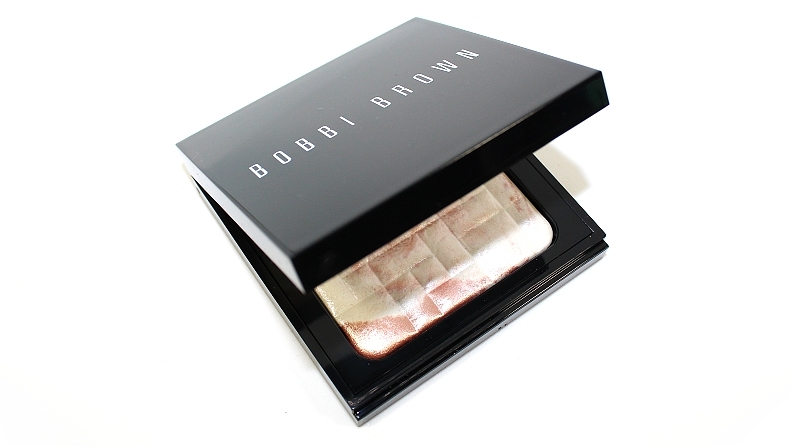 I'm really happy Bobbi Brown re-released the Pink Glow and Bronze Glow Highlight Powders again, as they were quick to sell out last year and some of us completely missed out! If your a fan of illuminating products, these are definitely worth checking out before they're gone! Available now from Sephora.com & Sephora.ca!